yearn to be a little less.wholesome. 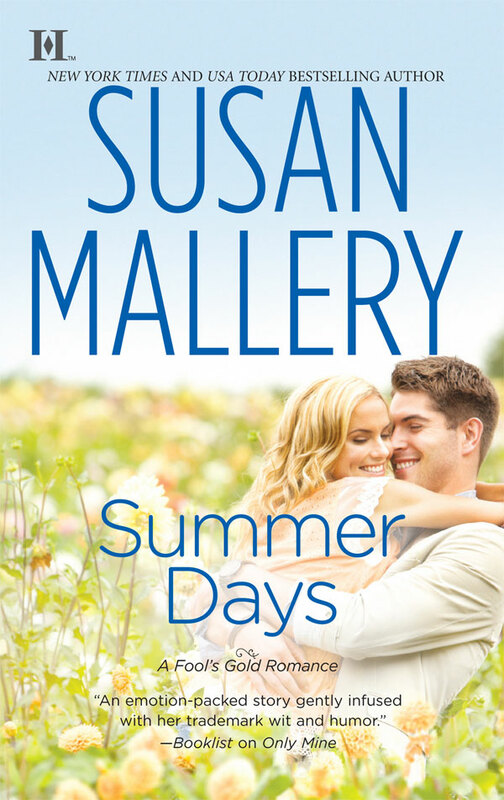 New York Times bestselling author Susan Mallery has entertained millions of readers with her witty and emotional stories about women and the relationships that move them. Publisher’s Weekly calls Susan’s prose “luscious and provocative,” and Booklist says, “Novels don’t get much better than Mallery’s expert blend of emotional nuance, humor and superb storytelling.” While Susan appreciates the critical praise, she is most honored by the enthusiastic readers who write to tell her that her books made them laugh, made them cry, and made the world a happier place to live. Susan lives in Seattle with her husband and her tiny but intrepid toy poodle. She’s there for the coffee, not the weather. I can not wait to read Summer Nights! My plan is to read it on my side deck that over looks the city. I want to read it at night so I can see the city lights. I would love to get a bottle of wine before the day it releases which is June 26th! !